ProtonMail is an encrypted mail service, easy to use simple mail client that launched after exiting from its Beta version. 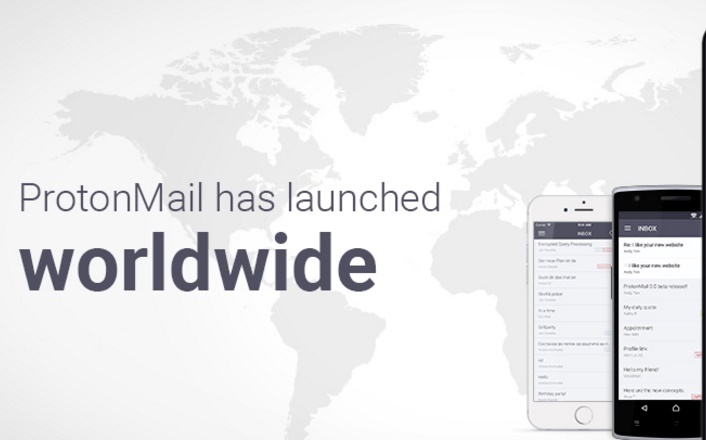 ProtonMail launched iOS and Android apps simultaneously. It’s not an unknown news to us how much Apple is struggling to fight for its tight security services provided in its devices. In such a situation and time, ProtonMail, a new startup encrypted email service has rolled out in order to protect the integrity of mail services and at the same time fight the world wide surveillance just like the issues of CISA in the US, the Investigatory Powers Bill in the UK, or even the recent FBI case against Apple,.